Professional print design and production services for your print materials help portray your commitment to your business and to your customer. Connection Group offers a variety of print design and production services, including business cards, postcards, book cover design, publications, brochures and much more. We have design packages available, all of which can be customized to fit your particular project. Visit our portfolio for examples of our work. More detail on certain projects along with testimonials can be found on our case studies. As an area leader in website design, print and corporate communications, Connection Group, also publishes magazines and books. 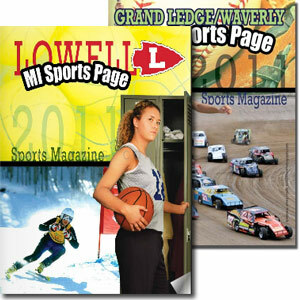 With our print design and production services we created Mi Sports Page Magazine to support local businesses and communities with highlights and feature stories of local athletes and high school athletic programs. 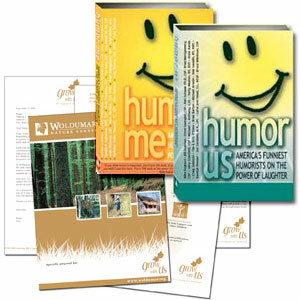 Do you have a professional association magazine, annual report or catalog to distribute to your members or customers? Contact us today. With over 30 years of print design and production services experience and competitive pricing, we can provide a turn key solution to your publication and print publication needs.